Sometimes, you need text to have a specific line spacing, to fit into a schedule in your drawing. If you can use the TABLE command, that’s great, because the text automatically fits nicely into the rows of the table. But sometimes, you need to fit your text into an existing set of lines, like a title block, or just want the lines of text to fit nicely into a certain space. In these instances, you should know how to specify line spacing for multiline text. By using multiline text, you can quickly enter many lines of text and place them exactly where you want. At the Specify first corner: prompt, pick the first corner of the Mtext bounding box. spacing/Rotation/Style/Width/Columns]: prompt, don’t do what you usually do, which is specify the opposite corner. Instead. use the Line spacing option (you can type l). At the Enter line spacing type [At least/Exactly] <At least>: prompt, use the Exactly option. The Specify opposite corner or [Height/Justify/Line spacing/Rotation/Style/Width/Columns]: prompt returns, and now you specify the opposite corner. The MTEXT command doesn’t allow for easy placement, but once you have the text entered with the right line spacing, it’s easy to move. Now you’ll see the advantage of having all the text as one object; move it and all the lines of text move together. Note that this setting persists for future MTEXT objects. To set the linespacing back to the default setting, at the Line spacing option, enter 1x. Then set the line spacing type to At Least. 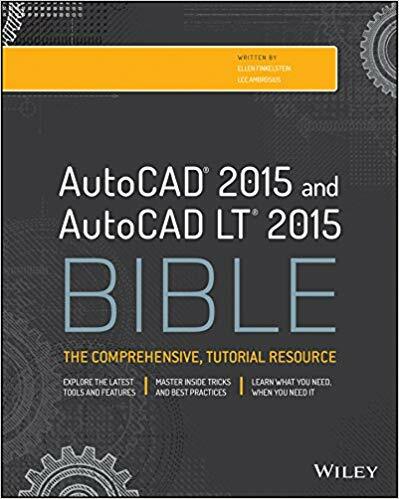 Select the multline text object. Set the Line Space Distance item to the line spacing you want. I always find your tips helpful. 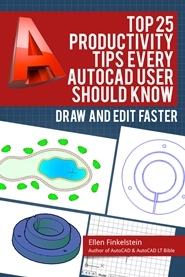 It’s amazing how many controls Autocad seems to bury away for no good reason, and your tips help to uncover them. I previously would input the mtext, then edit properties to correct spacing, and now I don’t have to. However, it is worth noting in this case that if text height is adjusted after line spacing is set to some exact amount, the mtext throws away your spacing. Text height must be set first, then spacing, if both are being adjusted. is there anyway to set as default another line spacing than 1.0? I am constantly having to go and change my MTEXT line spacing to.75 which I tend to use 100% of the time. I think I know the answer……!